While we may love to trail blaze, sometimes going with a classic destination is just what’s needed for a flawless trip. 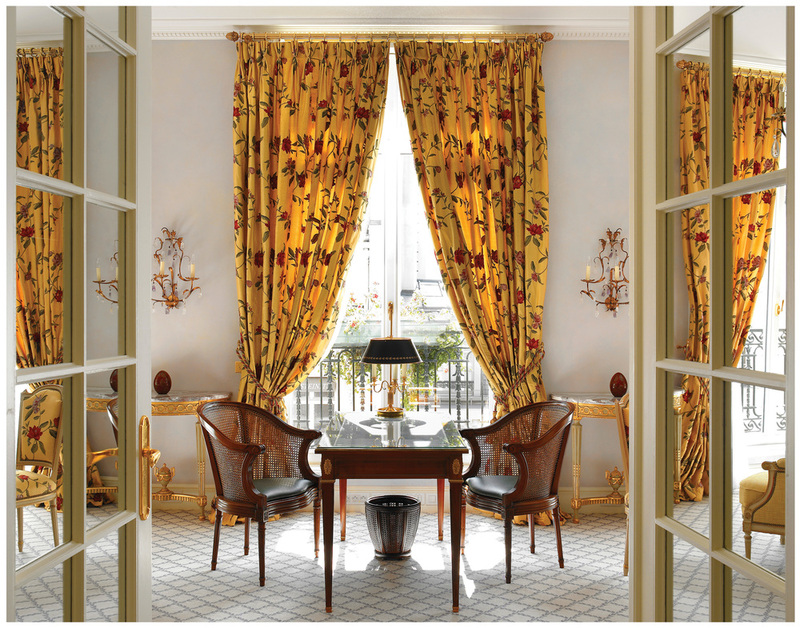 We’ve pulled together our top five go-to destinations and the classic hotels to stay at in each. London is an iconic city. 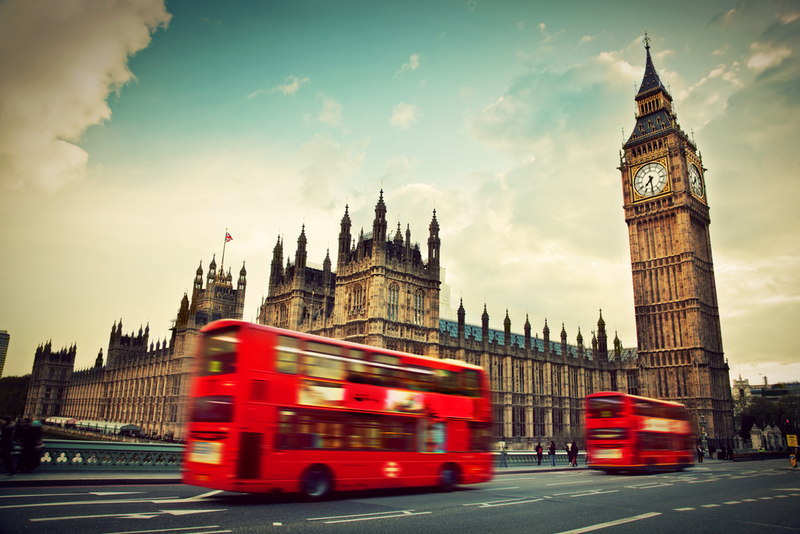 Everything from the red buses to Big Ben to the ubiquitous phone booths are recognizable, but they are just the beginning when getting to know this amazing city. 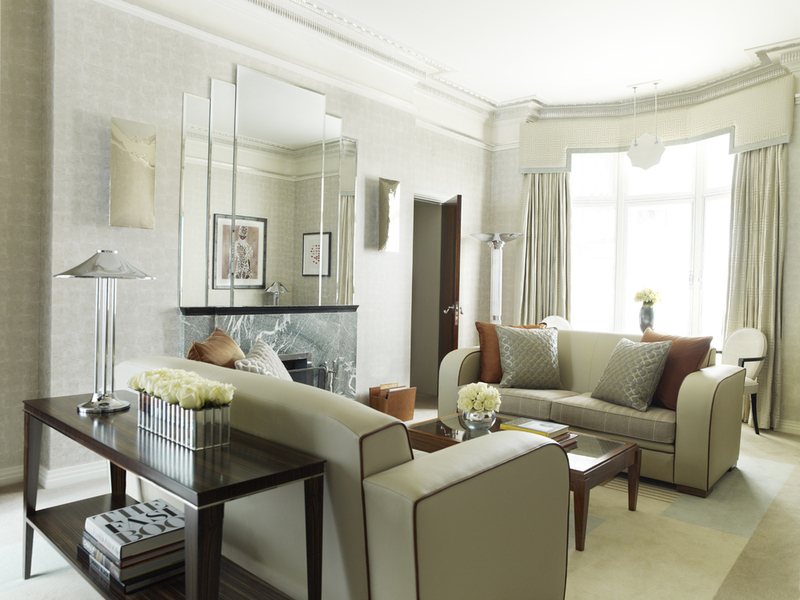 Stay at Claridge's, the art deco icon in the center of Mayfair. The City of Lights has built up its reputation for a reason. 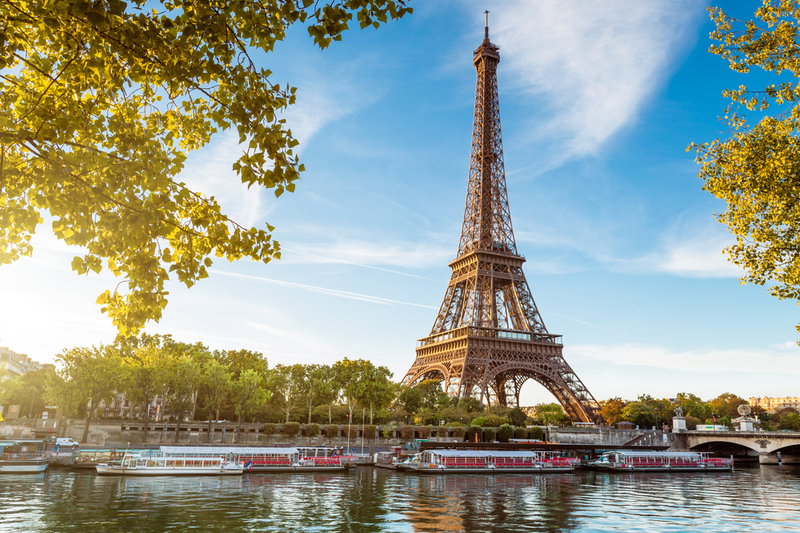 With its beautiful art-deco architecture, various historic sites, and incredible food, it’s a must visit at least once (or multiple) times. Stay at the authentically Parisian Bristol (and don't forget to check out its rooftop pool!). 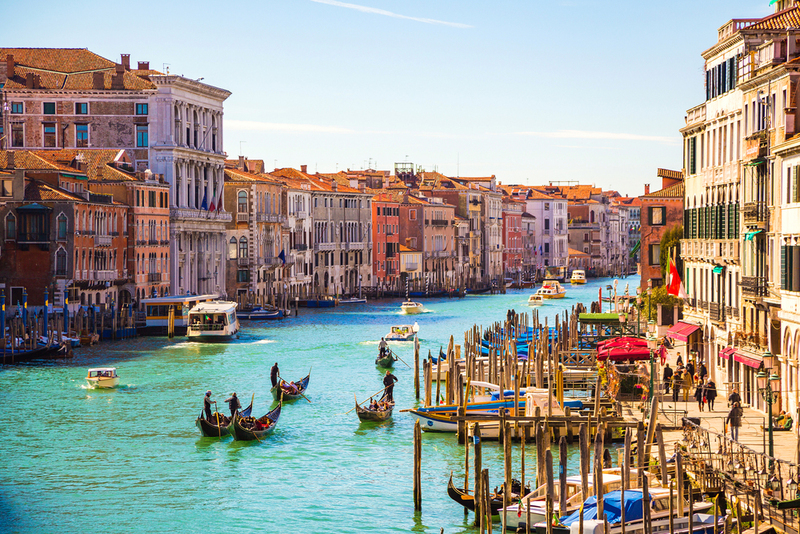 Indulge in fresh pizza and pasta, sip Italian wine, and explore the canals of this beautiful city. 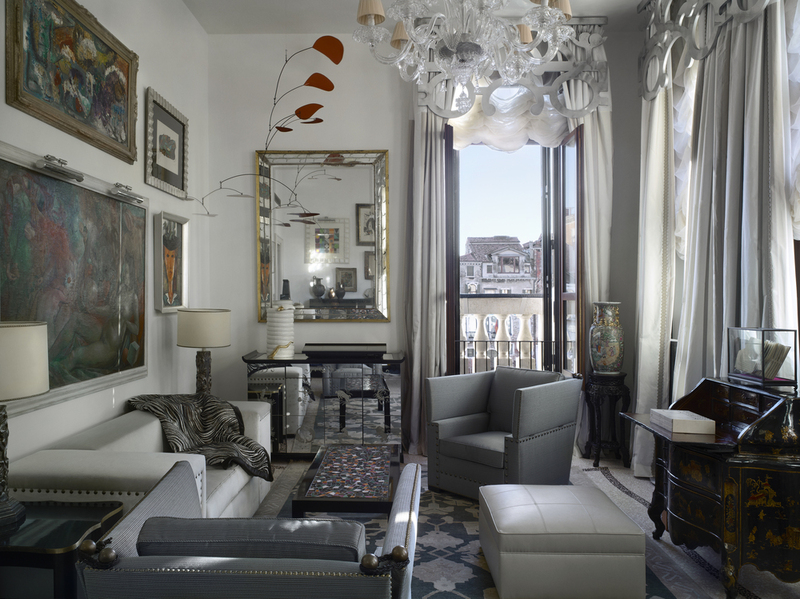 Stay at the canalside Gritti Palace that is full of classic Venetian style. The US has its fair share of places to visit, and we are most definitely biased in picking New York, but we do love this city that never sleeps. There truly is never a shortage of things to do, places to see, or restaurants to eat at in the Big Apple. 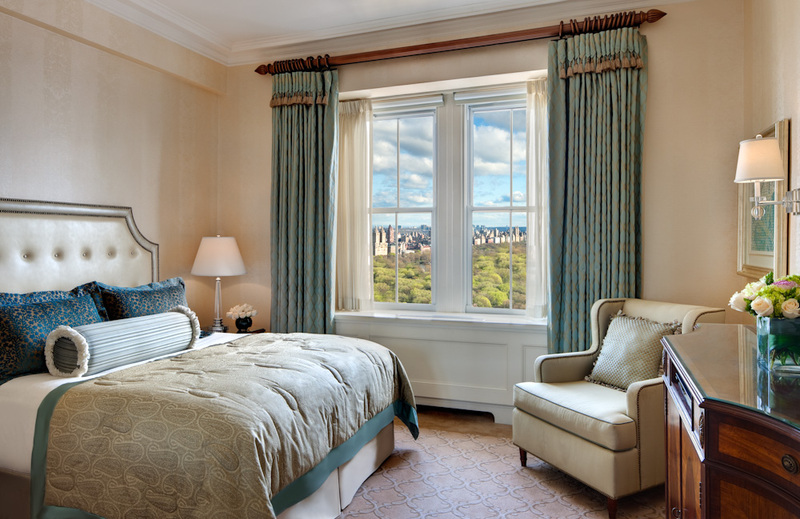 Stay at The Pierre and overlook central park. 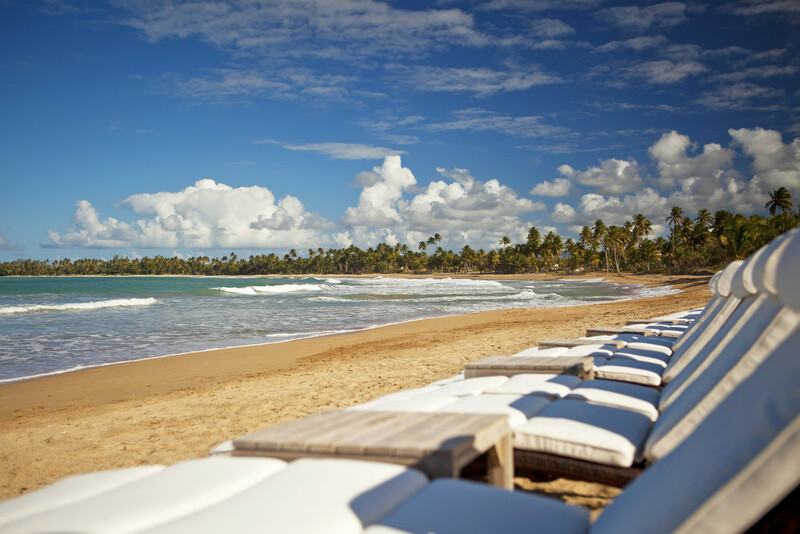 As you may know by now, we’re quite in love with the Caribbean at Passported so picking just one island felt like sacrilege--but at the end of the day, it’s impossible to go wrong with a trip to Puerto Rico. Find yourself right next to the rainforest at the St. Regis.